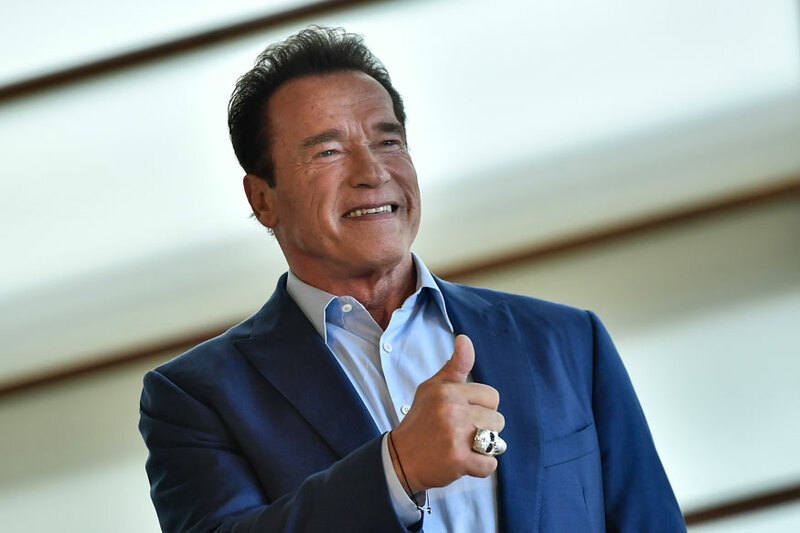 Actor, author and former professional body-builder Arnold Schwarzenegger and his wife Maria Shriver are still awaiting their divorce to be official -- seven years after filing for it. [post_ads]Journalist, author and the former First Lady of California Maria Shriver filed for divorce with Schwarzenegger on July 1, 2011. But it has been seven years and the couple is still married, reports TMZ. Shriver filed the divorce after she learned that Schwarzenegger fathered a child with their housekeeper. There was never any real custody complaint of their four children, of which two -- Patrick and Christopher -- were minors at the time. Both Schwarzenegger and Shriver quickly agreed on joint custody. Christopher is now 20, so there hasn't been a theoretical custody issue for years. As for a property settlement, there was a pot of around $400 million to split. The couple reportedly started dating in 1982 and married in 1986. Schwarzenegger has not shown interest in making the divorce final, reports TMZ.